On September 26, 2012, the US Attorney’s Office in the Eastern District of Virginia announced the Eric H. Menden, a Hampton roads developer, was sentenced to 138 months in prison for a $41 million bank fraud scheme and $8 million historic tax-credit fraud scheme. The bank fraud scheme forced the Bank of the Commonwealth to fail. According to the FBI, Menden and business partner had submitted construction draw requests with inflated amounts due to subcontractors at the 345 Granby Street Project. The insider at the bank never inspected the property and approved the funding of $16 million. 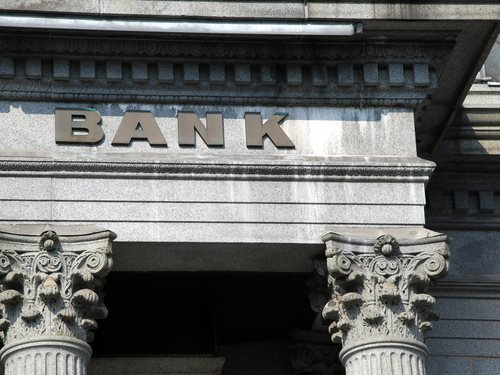 The bank declared $12.5 million in losses by April of 2011. During the History tax-credit fraud scheme, Menden and his business partner would borrow funds to buy and renovate properties that qualified for the tax credits. Even though they applied for the federal and state historic tax credits, the two men had not use for the tax credits and sold them to investors looking to reduce their tax liability. In all, corporate investors paid the two men about $8.7 million for bad tax credits. George P. Hranowskyj, Menden’s business partner, faces a maximum penalty of 20 years in prison for conspiring to commit wire fraud and a maximum of 5 years for conspiring to commit bank fraud.